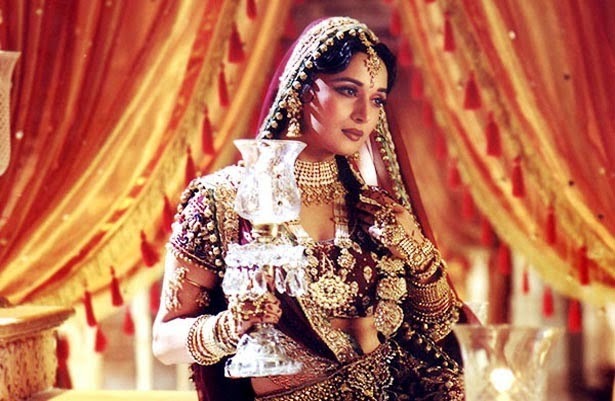 Satine, the Sparkling Diamond vs. Chandramukhi – FIGHT! | personal.amy-wong.com - A Blog by Amy Wong. 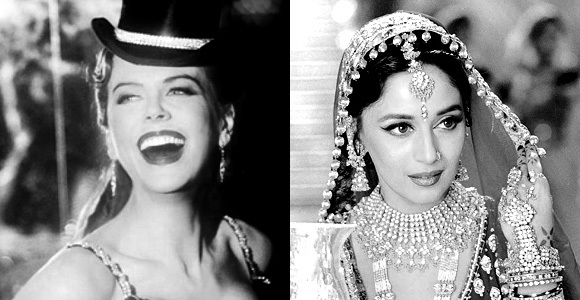 Satine, the Sparkling Diamond vs. Chandramukhi – FIGHT! The other day I caught a rerun of Moulin Rouge! on tv, and this is the first time I’ve lived it — I not only sing out loud, but recite as well as cry during the whole show… so, yeah~ I LIVE IT — since I started watching Indian films. The only thing that would make that movie better is to have had Urmila in there for the Chamma Chamma [clip] sample. You can’t really get any more Indian -near masala levels- than this, and of course my mind had to have a Battle of the Courtesans between Satine, The Sparkling Diamond and Chandramukhi. It’s a visual battle between Baz Lurhman and Sanjay Leela Bhansali, a flawless duel between Nicole Kidman and Madhuri Dixit, and a fight for the dramatic between Moulin Rouge! 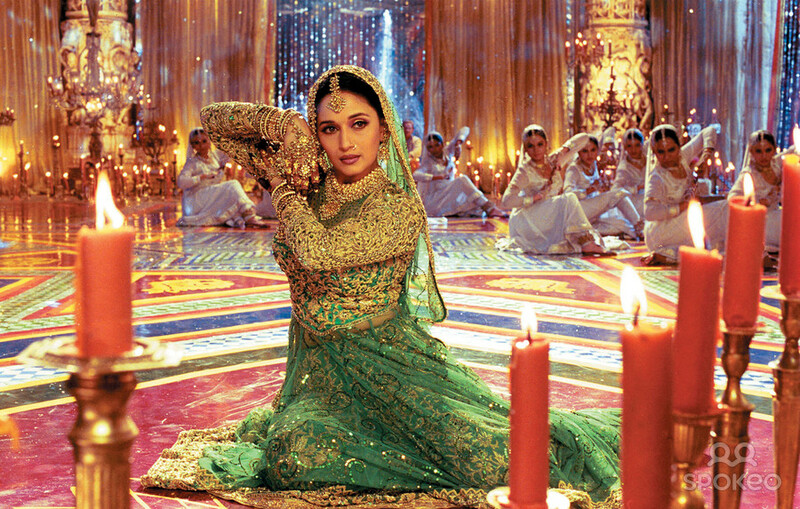 and Devdas. On one side, you got the courtesan manipulated to stay that falls in love with the mistaken penniless writer, until she finds out the evil duke will kill her loved one- oh, and she’s dying of tuberculosis. On the other, the courtesan lives in a mysteriously super posh and luxurious whorehouse, and is the most sought after until she falls in love with the rich lawyer who’s suffering of a broken heart and likes to get drunk to forget his sorrows… that is, of course, until he dies of liver failure after a long period of continuous intoxication. Jesus, Chandramukhi. Forget, Devdas, and elope with Christian. El Peñón de las Ánimas vs. Ram-Leela – FIGHT!